HOW much time and resources does your organisation waste for each inefective meeting of 5 people? How many of your meetings make people engaged and actively participating with ideas and suggestions? How many meetings result in concrete next steps and new solutions? Managers spent on average 40 to 50% of their time in meetings - for planning, evaluation, organisational and strategic. 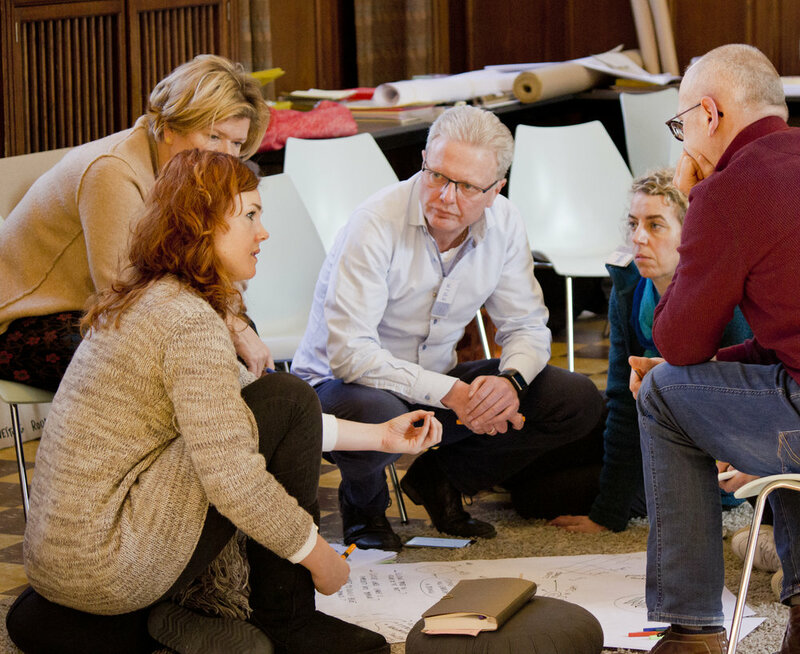 Is it possible not only to optimise the effectiveness and results from such meetings, but also for participants to come out with a sense of contribution, ownership and new ideas? What is easier, more effective and cheaper way to start transforming your culture than changing the way you organise and run meetings? start the bigger transformation of your team and the organisation from the small steps! This is a programme aimed at team leaders of any level who want to gain skills for working with groups and preparation of truly effective meetings. Through practical examples and case studies from participants themselves, we present key principles that turn any meeting, whether of 3 or 300 participants, in a catalyst for better relationships and sustainable results. Anna Dimitrova and Anton Valkov are pioneers in Bulgaria in the application of the participatory methods and are practitioners in the international Art of Hosting network. They have diverse experience with designing and hosting regular team meetings for small teams, as well as formats with over 100 participants, that involve various stakeholders in long-term processes.